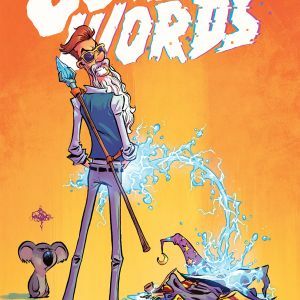 Image Comics is pleased to reveal a special, cheeky variant cover for CURSE WORDS #1 by Charles Soule and Ryan Browne featuring artwork by I HATE FAIRYLAND’s Skottie Young (I HATE FAIRYLAND). 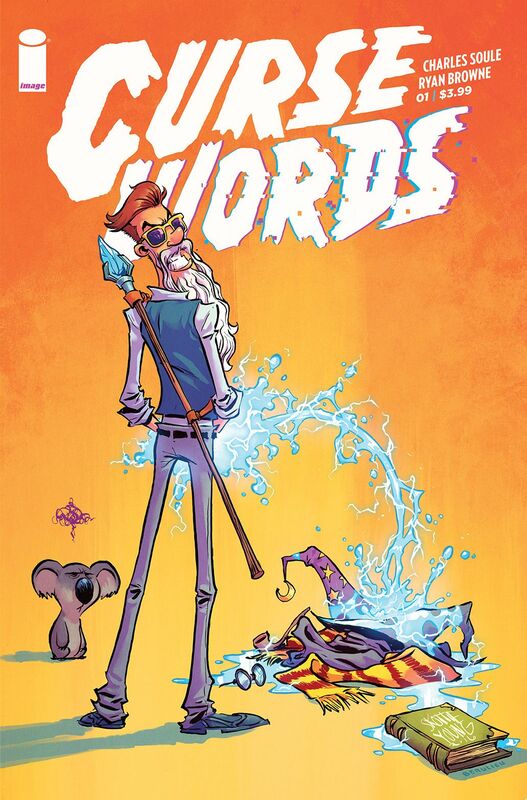 Young’s characteristic wit is on display in this cover featuring CURSE WORDS’ main character, Wizord… Erm, expressing his contempt for the stereotypical “wizard” people are familiar with... as Margaret watches on disapprovingly. 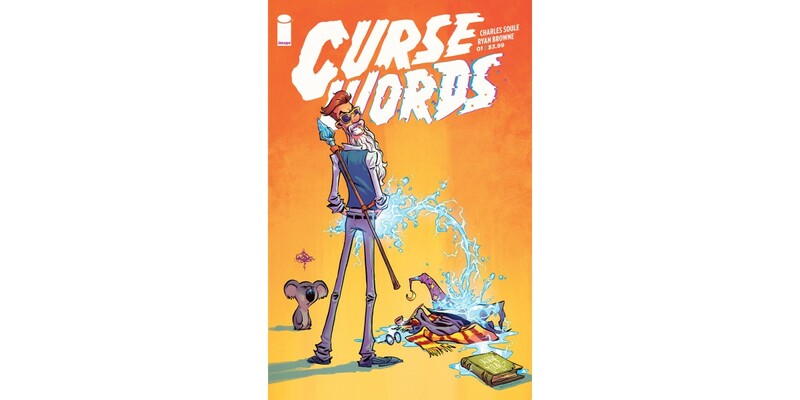 CURSE WORDS #1 Cover B by Young (Diamond Code NOV160538) will hit comic book stores on Wednesday, January 18th. The final order cutoff deadline for comic book retailers is Monday, December 19th.